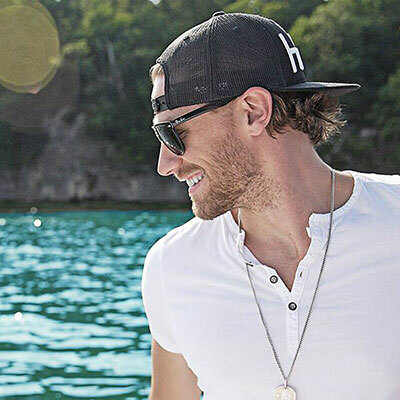 Due to inclement weather, the Chase Rice show scheduled for May 6th at Ives Concert Park has been moved indoors to the O'Neill Center in Danbury, CT, located on the campus of Western Connecticut State. All tickets remain valid for the show and tickets are still available at chaserice.com/events as well as the box office at WestConn. See you on Friday!